I have tried many Kway Chap in the past but often find the star anise, cinnamon sticks and cloves are overbearing. My mum makes a very simple Kway Chap which I miss a lot. I finally asked her for her recipe and was very surprised how easy it is to make it. I made it to suit my own family. chicken (I used half a kg of tenderloins) – this may be substitute into pork. heat your soup pot, add garlic and turnip and toss until the fragrance is out. add dark soya sauce, chicken, and water. when the chicken is cooked, add your eggs and fried tofu. You may add more soya sauce and water to cover the ingredients. when it is cooked and start to smell really well, add salt to taste. done, serve the noodles into a bowl, add the braised meat soup and ingredients into the bowl. Add coriander or spring onions. 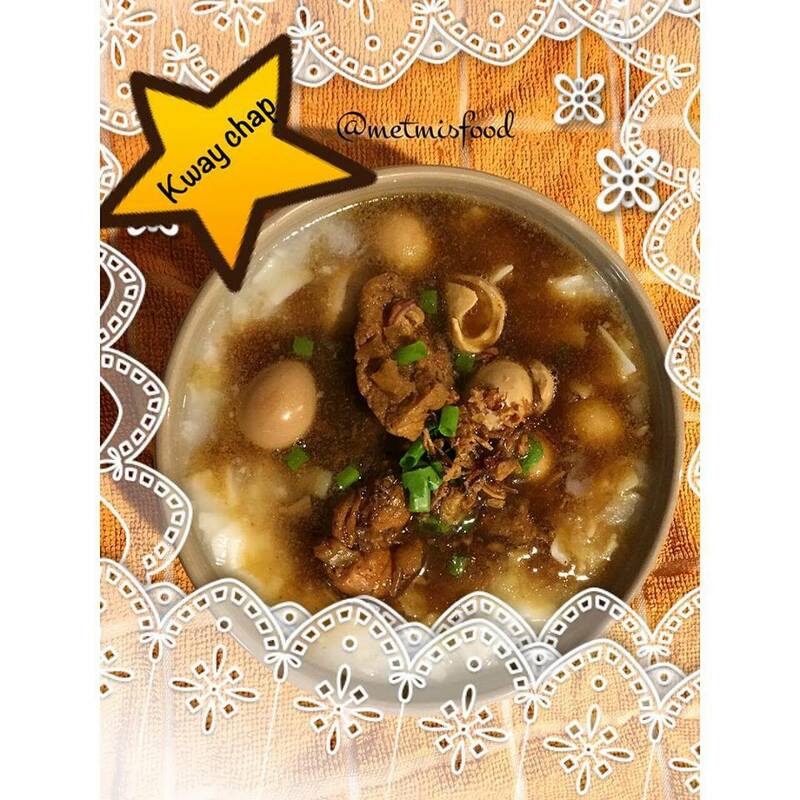 This entry was posted in Ngeracik and tagged #kwaychap #chinesefood #kwaytieuan on August 19, 2015 by admin. 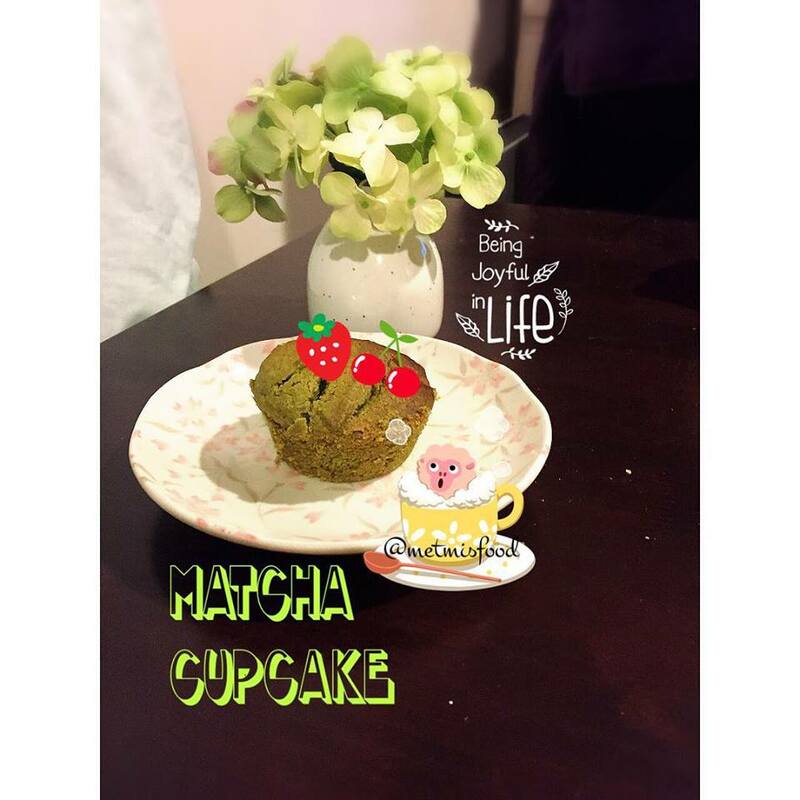 I found this great recipe for green tea pound cake but I bake them in cupcake trays so save me cutting it later. I also make changes into gram as I do not use cup measurement that much. Mix sugar and butter and mix them well. Then slowly added eggs to the mixture. preheat your oven in 170 degree and bake the batter in about 20-25 minutes. This entry was posted in Ngeracik on August 14, 2015 by admin. Sometimes, it is good to recognise that you are sad and there is nothing wrong with being sad. I am one of those that keep a lot inside and some people think they know me very well but maybe they only know the side I want them to see. No matter, how strong you might be, please do take a rest and have a cry. I have these pins might help you to have a good cry. This entry was posted in Ngejunk on August 2, 2015 by admin. Happy Eid Mubarak for my Muslim friends and families. I made a special Indonesian tradition Eid Mubarak food for hubby. This is one of his favourite must have. Heat your saucepan with oil, put in your ingredients A from food processor, dont burn it. when the fragrance is out, put your ingredients (chicken. jackfruits, chokoes and quail eggs) and simmer them along with the sauce for about a minute or two. once the coconut milks boil, turn the heat to low and cook slowly until the oil is coming out of the dish. You can add this to your rice cake, rice cake is preferable cooked ways beyond you start this dish and have enough time to cool down. I normally add crispy sambal shrimp and abc sambal terasi during servings. 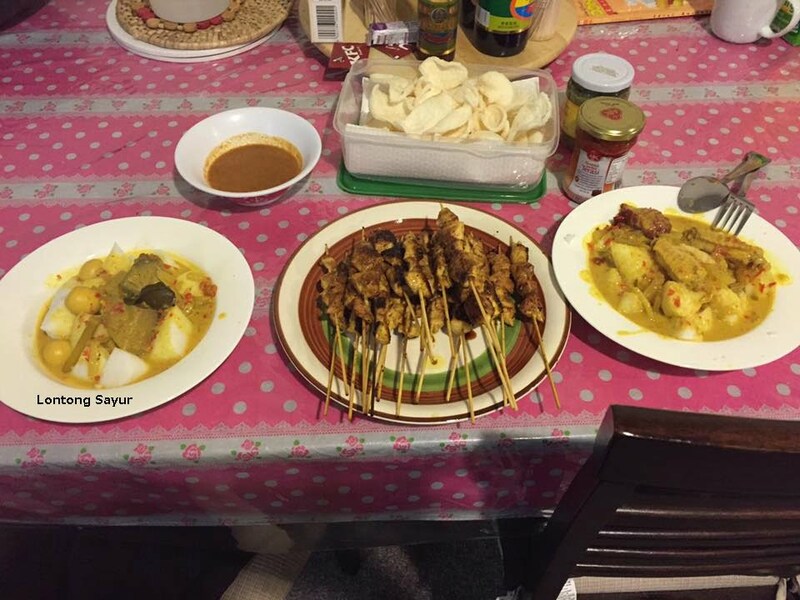 This entry was posted in Ngeracik and tagged #eidmubarakfood, #indonesiantraditionalfood, #lontong, #lontongsayur on July 18, 2015 by admin. Friendships are awesome! it is great to have one or two best mates in life. One is hard to find and those who have more is very lucky in life. However, when your best mate is married, sometimes it changes on your friendship. Your partner might not like your best mate and consider them a third party. When something like this happen, what do you do? Do you let your friends go? Do you give your partner ultimatum? Do you pick on of them? There is not an easy answer, some friendship has endured childhood, puberty and adulthood, maybe old age. So does your partnership. I immediately feel for them, I know it is not love between them, it is more than love, he is a friend that he could not lose. I think it is unfair to make him choose between his friend and his wife. However, I think his friend does need to make some sacrifice and stop making his wife jealous. He would purposely said your kids loves me more than you. Do not also said to the husband, hang up the phone and do not listen to her. The husband does has the responsibility to make it clear to the friend that those words will hurt their relationships, all three of them. The wife needs to be friendlier to the friend too. I do not believe it is one person’s task. I do hope their work together. It is hard to find a great friendship and hopefully they will work together and maintain it. This entry was posted in Ngegosip, Ngeluh and tagged #friendandwife, #friendship, #thirdparty, #wifeandfriend on July 10, 2015 by admin.